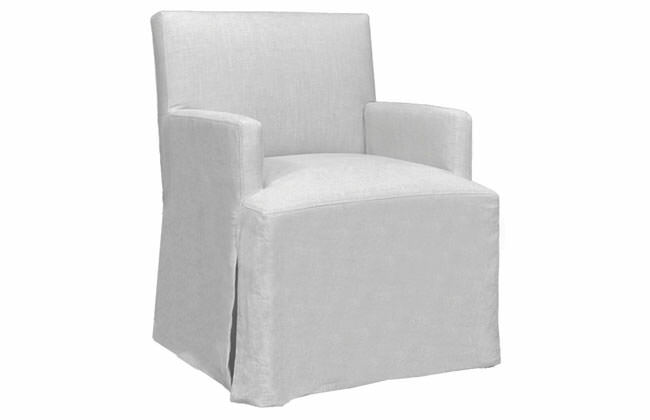 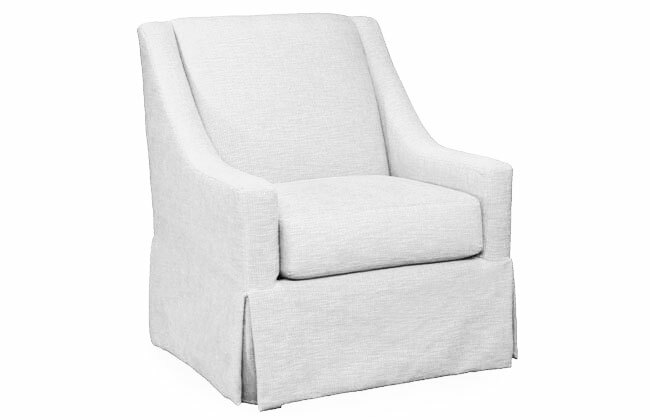 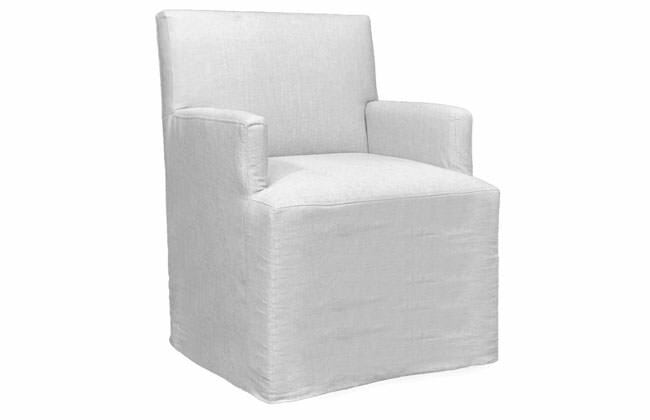 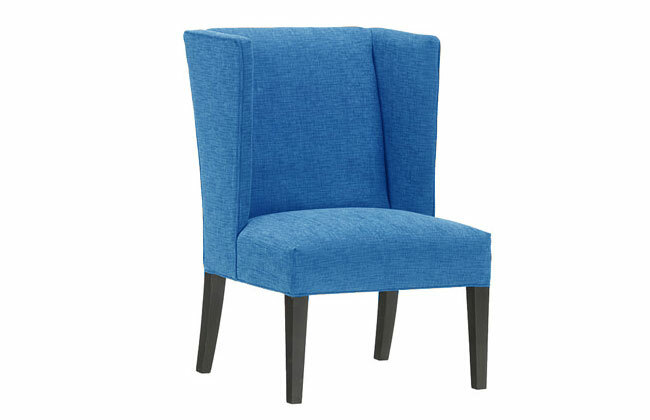 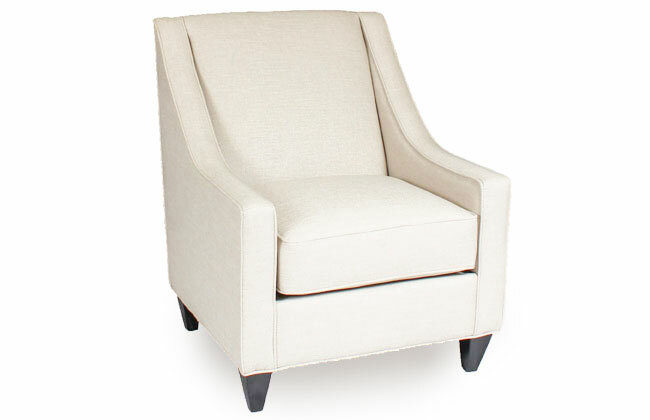 This contemporary interpretation of a wingback chair looks sophisticated and feels luxurious. 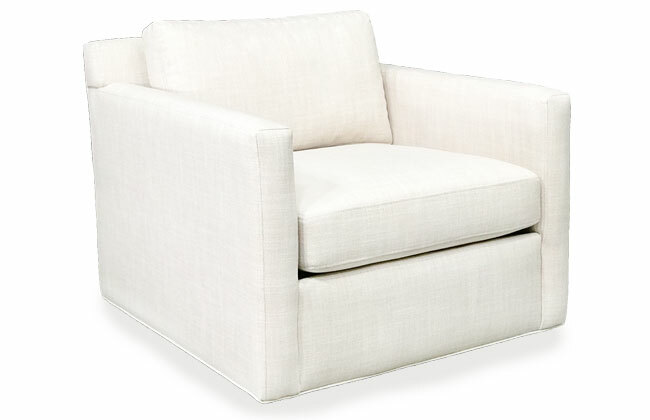 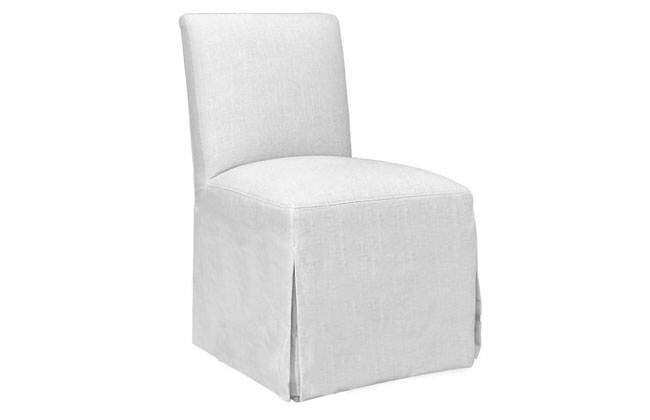 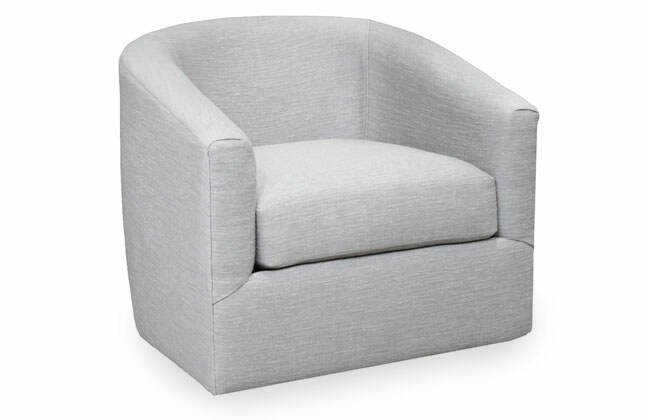 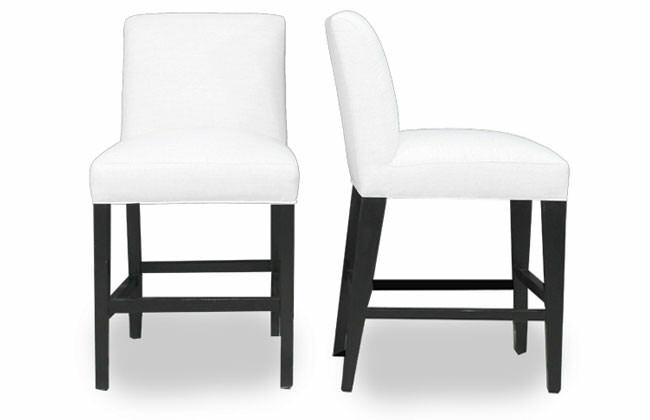 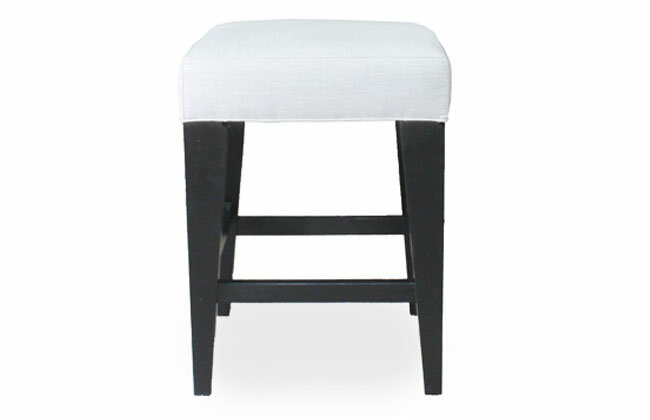 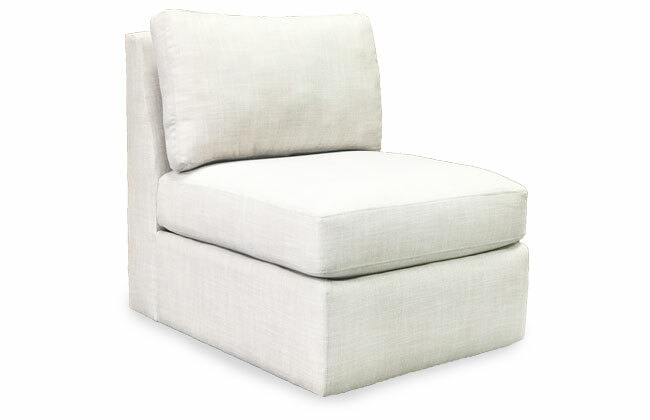 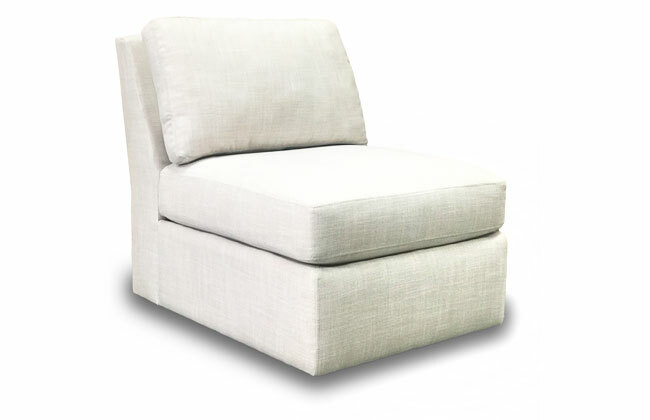 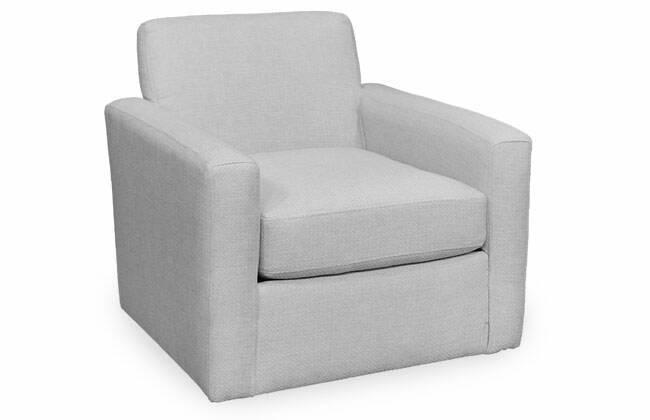 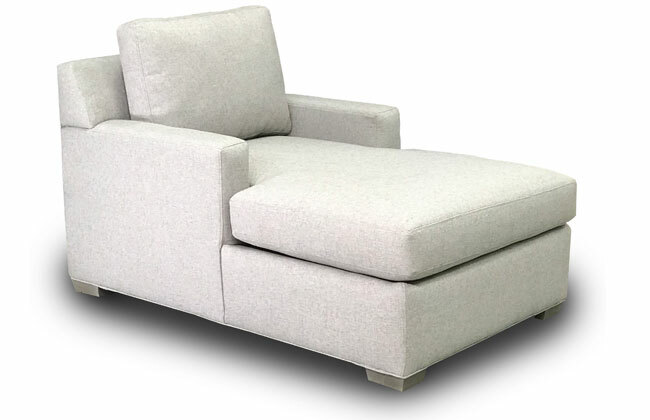 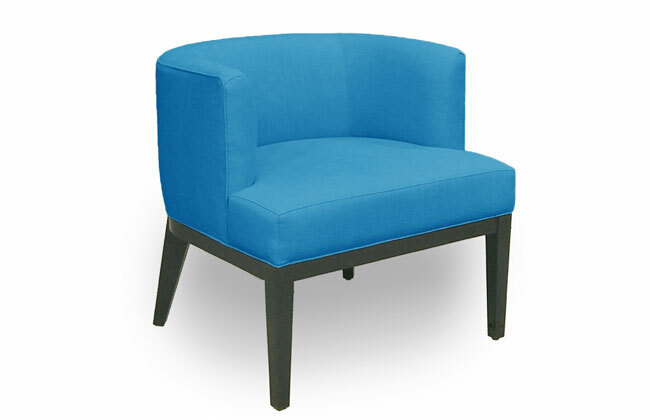 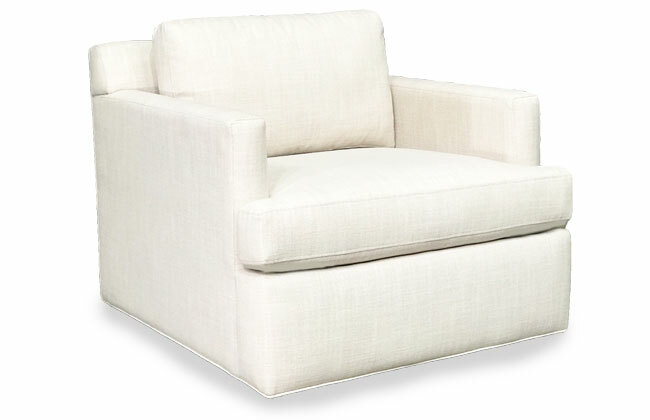 Its petite size makes it a great accent to any seating area or let it make a statement on its own. 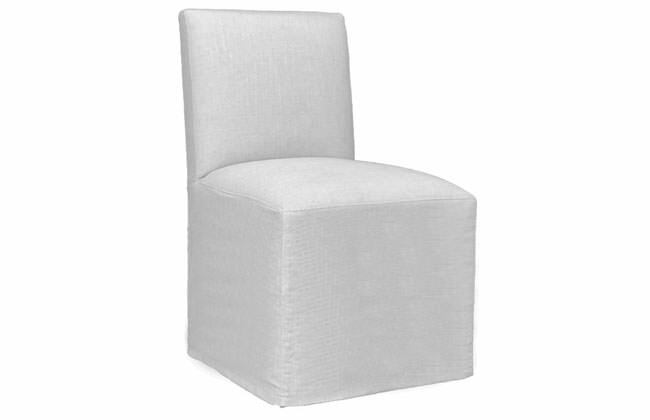 2.2-density commercial grade foam is used for the seat to give it a resilient look and feel. 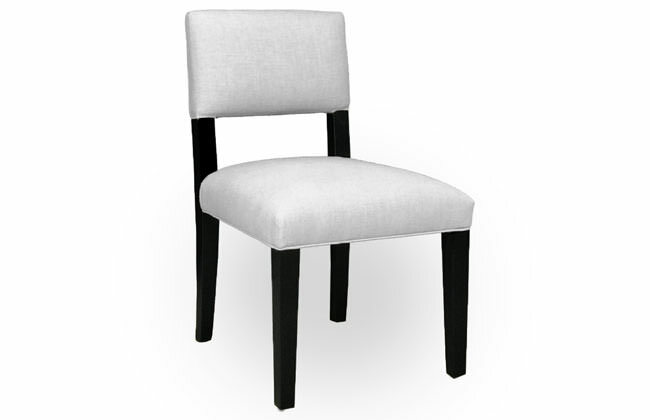 A 100% hardwood frame ensures long lasting durability. 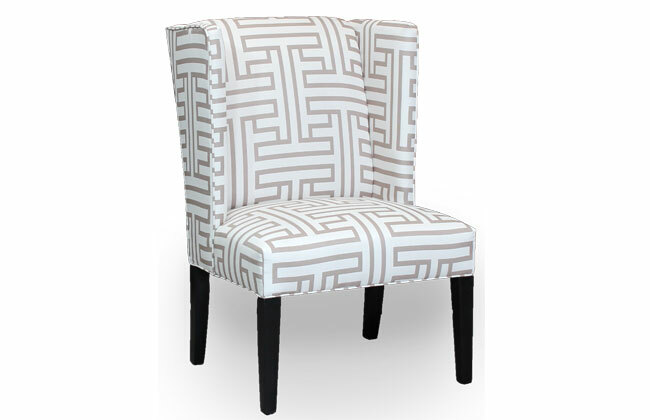 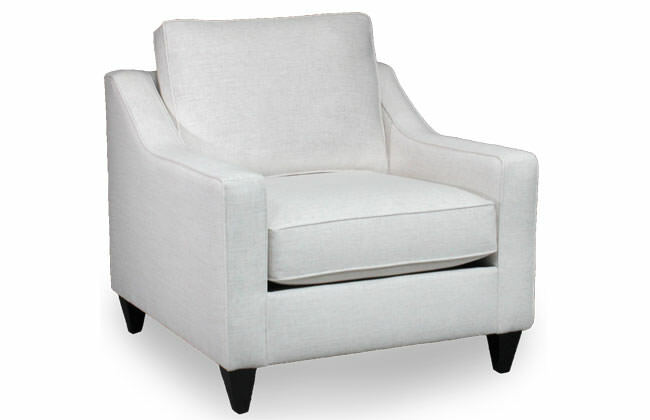 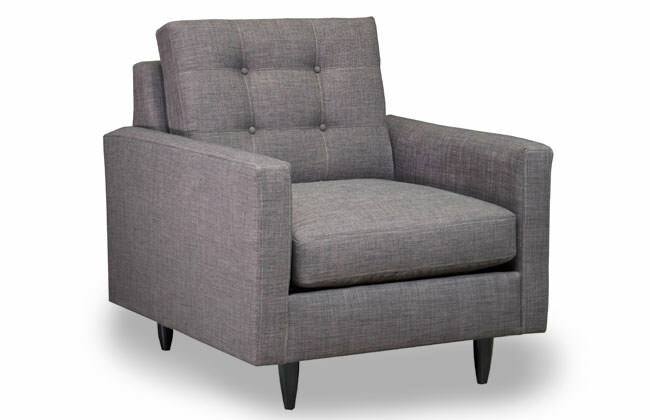 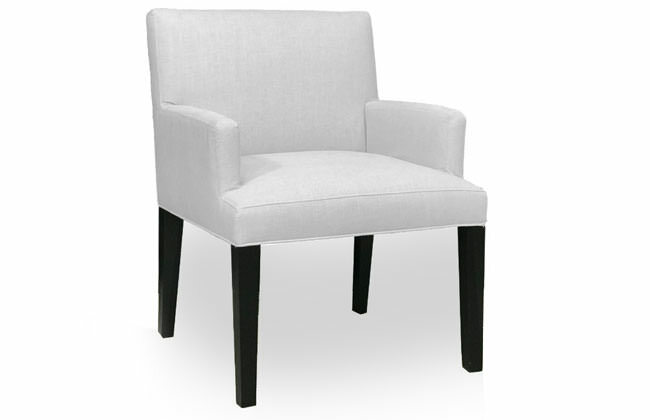 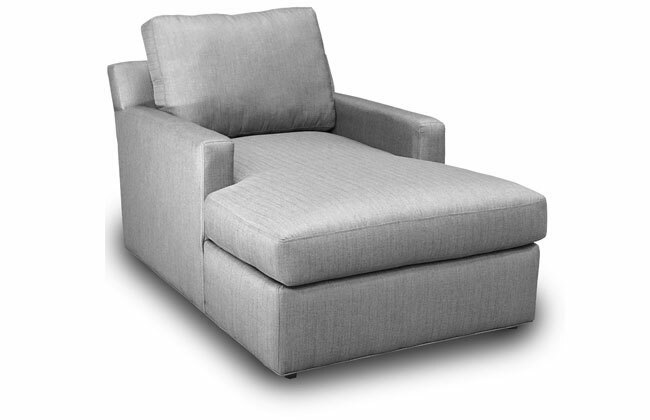 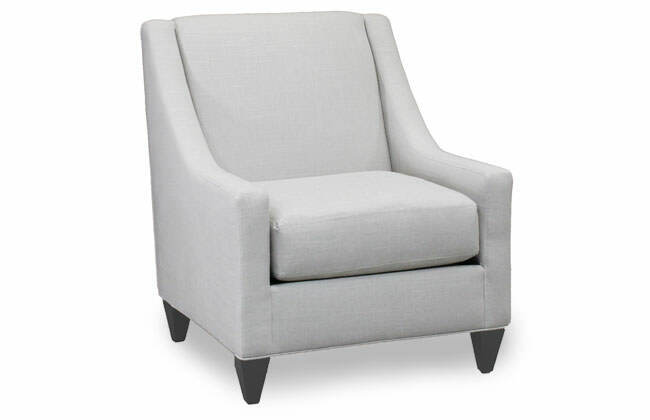 Tall tapered java-colored legs complete the modern look of this chair. 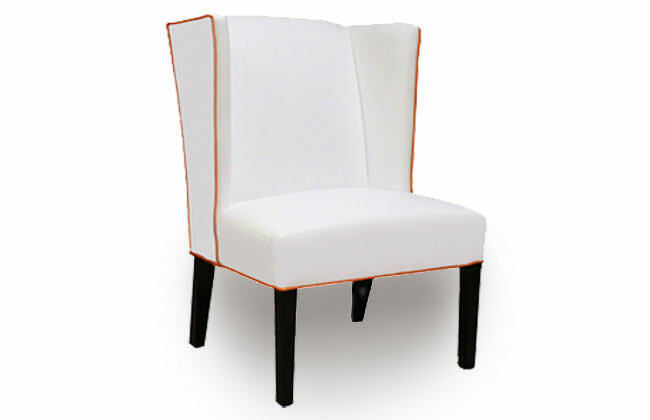 All frames corner blocked, glued, and doweled. 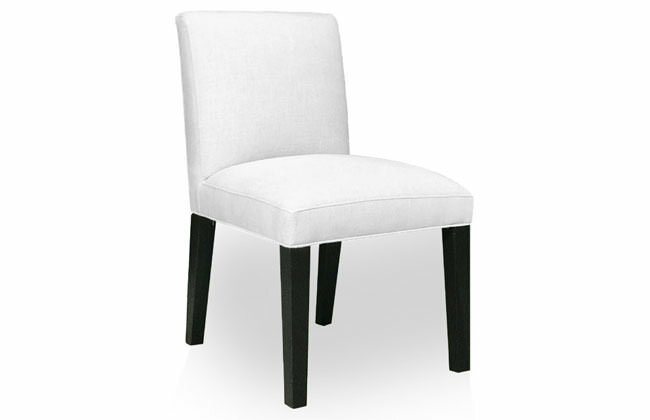 Products meet the requirements of the California Bureau of Home Furnishings Technical Bulletin No. 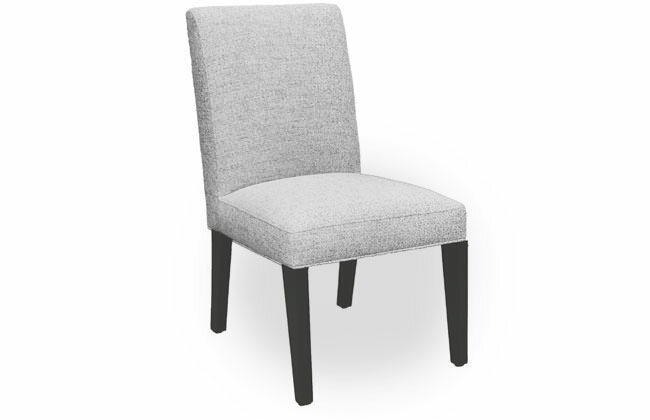 117-2013.